Tollymore National Outdoor Centre is situated in what we believe to be one of the best mountain biking areas of the UK and Ireland. Within a 15 mile radius of the centre we have access to some of the best natural and groomed trails for all abilities and we have our very own skills coaching trails on site. Our courses offer you the opportunity to be introduced to the practical skills required to safely experience these unique trails whatever your standard. From our “First Step” courses which will give the novice mountain biker the basic skills and understanding to begin to explore this sport through to our “Step Up” and leadership training and assessment courses which tune and develop the wider skill sets of the more advanced riders and those who aspire to coach and lead others, we have a course to suit you. All Tollymore mountain bike instructional staff have an intimate knowledge of the local trails and are fully qualified to deliver a course to suit your needs and get the most from your time spent with us. Tollymore National Outdoor Centre also has a purpose designed Mountain Bike Skills Course, which has been designed to allow bikers to develop their skills on a wide range of features. This Skills Course has approximately 1.5km of singletrack trail with a wide range of features, including rollers, berms, drop offs, table tops, rock sections, northshore, and log rolls. It is open seven days a week, year round, from 9.30am – 5.00pm. From May – September, it is also open on Tuesday – Friday evenings until 9.00pm. For more information on Guidelines for use and Parental Consent, etc go to Mountain Biking Information. 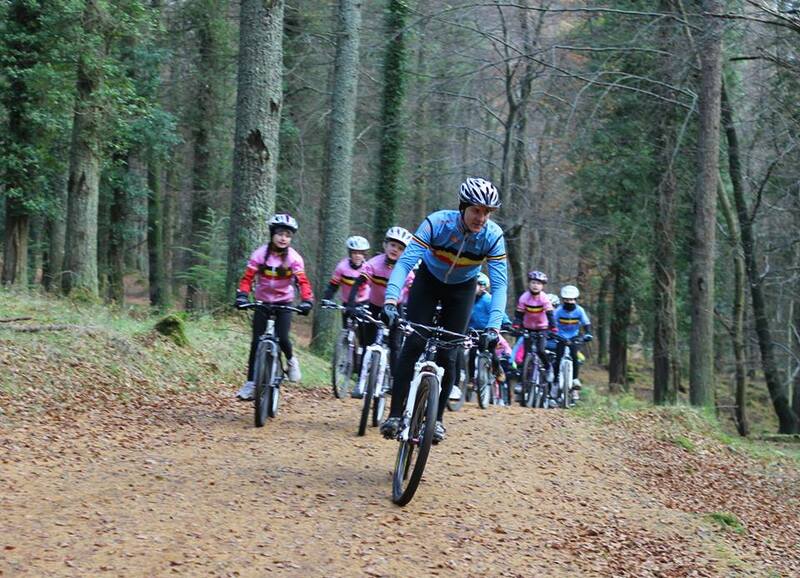 Don’t hesitate to call and discuss the content and level of any of our mountain biking courses.